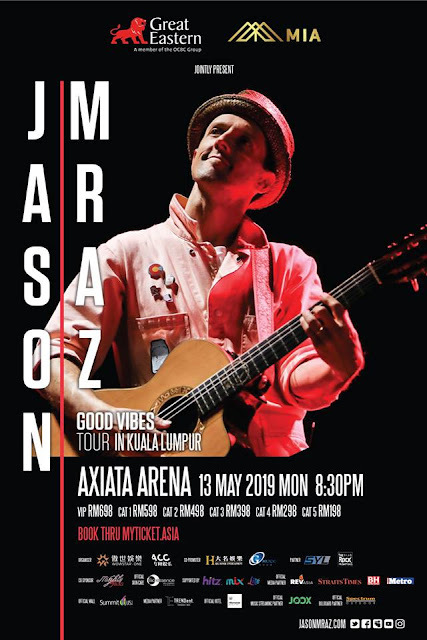 Multiple GRAMMY® Award winner JASON MRAZ will be bringing his Good Vibes Tour to Malaysia on Monday, 13 May@8.30pm at Axiata Arena. 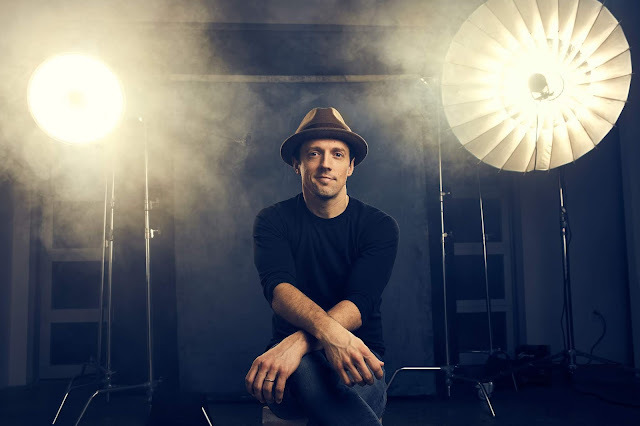 In 2002, Jason Mraz shot to flame with his debut album Waiting For My Rocket To Come and since then, Jason Mraz has amassed a diverse fan-base around the globe, bringing his positive message and folk-pop sound to rapt audiences through his vibrant recordings, humorous live performances, and philanthropic efforts. 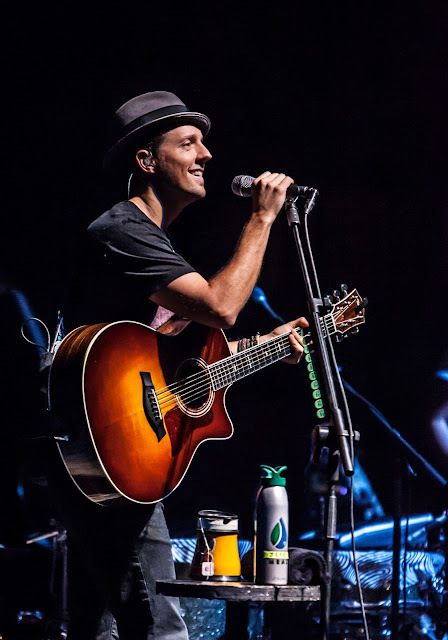 The Good Vibes Tour announcement follows the release of Jason’s sixth studio album KNOW. on 10 August 2018, becoming his fifth consecutive studio album to debut in the Top 10 of the Billboard 200.